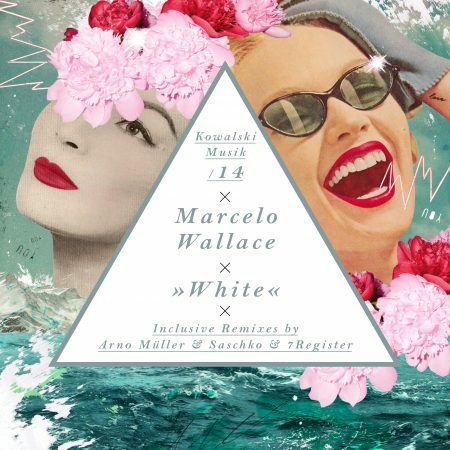 The „Love EP“ is the third release from Marcelo Wallace which already got early support from names like Markus Kavka, Rich vom Dorf, Rico Püstel or Sash from BBC. 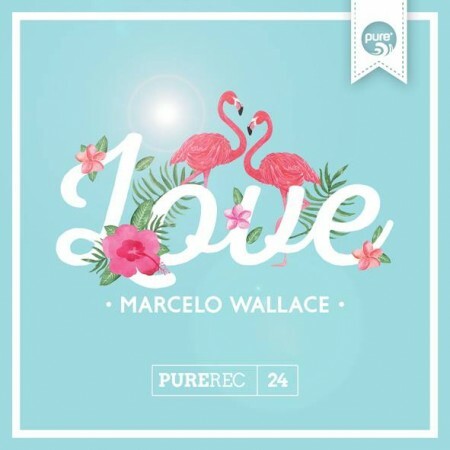 It comes out on Heidelberg based label Pure Records and on the same time it is the happy end of this love trilogy. Coming just in time, with the beginning of spring and before the festival season starts, we provide this bright shining release with you.